Secure Car Park is located at 55 Holt Street. Ben Milgate and Elvis Abrahanowicz. Authenticity is the order of the day with the best meats in town prepared front and centre for all to see on a traditional Parilla (barbecue) and Asado (pit of fire). Both are expertly tended to by Porteño’s very own Goucho, Adan Abrahanowicz (yep, that’s Elvis’ dad) who has been barbecuing in this uniquely Argentinean style since he was old enough to play with fire... and he was an early starter! 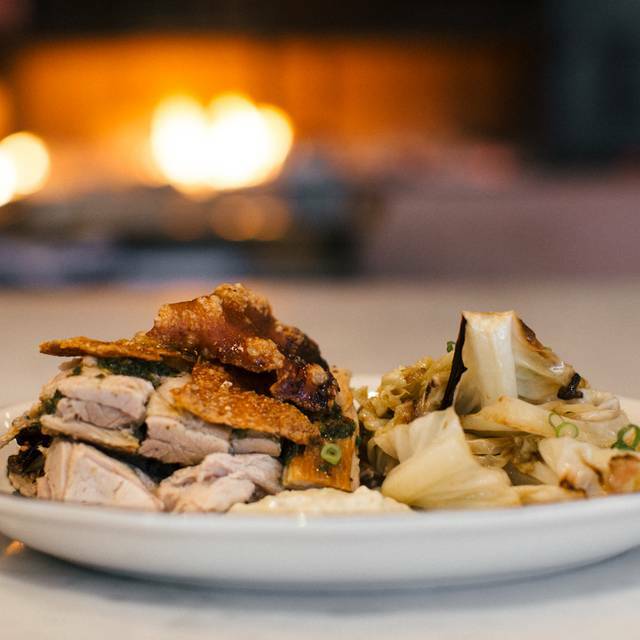 Just as well considering the slow cooked pig and lamb spend 8 hours splayed out over an ironwood bark fire before they hit your table. The only thing that was slightly lacking was that our potatos arrived quite a while before the rest of the food. But otherwise the quality was fantastic and the service was excellent. 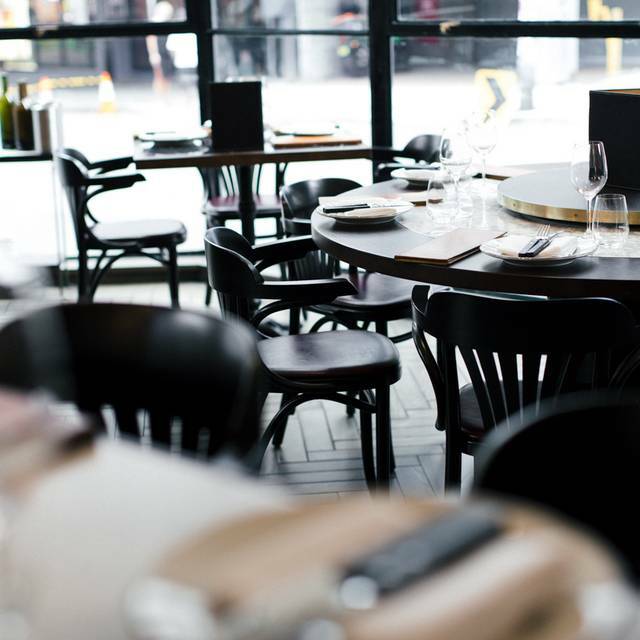 Bustling restaurant, equally suitable for groups, first dates and a casual night out. Porteno always never disappoints, everyone there was very friendly and the service and food was stellar. Amazing food, and most of all amazing service I didn't get her name but it was the blonde haired lady-thank you- Had a great evening and hopefully be back again when I'm in town. Consistently provides excellent dining experiences. A bit on the expensive side, but you'll get amazing food, great service and ambience. 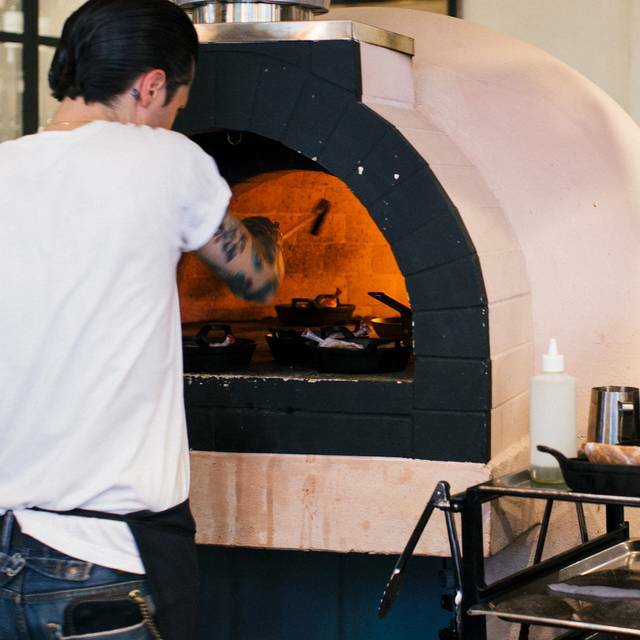 Gorgeous delicious food, with warm and friendly Porteno’s crew. Recommended for casual or anniversary event. It is hard to believe the restaurant‘s management has not noticed how loud and noisy is this place. That ruins the whole dinning experience, besides irritating both staff and patrons. The food is ok, but there is no hype as it was widely claimed 4-5 years ago. And as others indicated, not the place to go to if you are looking for argentine food. Food was excellent but very much overpriced.. music was extremely loud, you weren’t able to have a conversation with the person sitting beside you,even after asking (twice) to turn it down. great place- noise level very loud on a saturday night, great food, staff was very friendly! Food, service and atmosphere were spot on. In particular wagyu skirt steak and home fries were delicious, with dietary and special requests met with no fuss. Tried out Porteno for my boyfriend's birthday. Food was delicious especially the short ribs and service was decent. However, unfortunately somehow our potato side dish was completely forgotten and we ended up cancelling the order. Although we cancelled as we were feeling full anyways, I don't think anyone would appreciate having part of their order forgotten, especially if it was their birthday. Fantastic food which could not be faulted. Starters were quite generous and like the mains, great for sharing. We shared couple of starters a main and a side and indulged in two desserts which was plenty. It's not a restaurant I'd particularly recommend for a couple's date, it is more suited to group dining and logistically, the layout of the restaurant seemed to favour that. 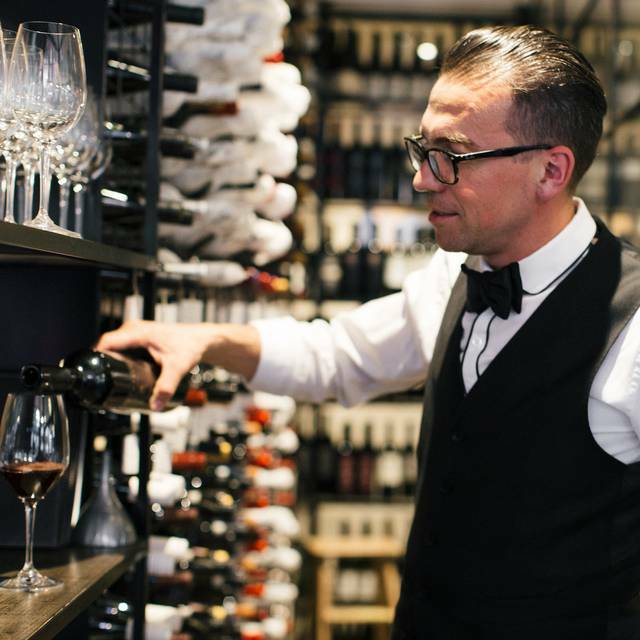 It has extensive and impressive wine list. However, a choice of only three reds by the glass seemed limited - and ranging from $18-25 a glass (carefully measured by the bartender!) I thought very expensive. Even by Sydney standards, it is priced as a fine dining restaurant, but the ambiance and service isn't - a good thing generally, as the service was attentive without the being over the top and I enjoyed the more relaxed vibe. At this price point, it would be somewhere you'd go for a special occasion rather than a regular dining haunt for most people. That all said, it was pretty busy on a Tuesday night and there weren't many vacant tables so people clearly are willing to pay! 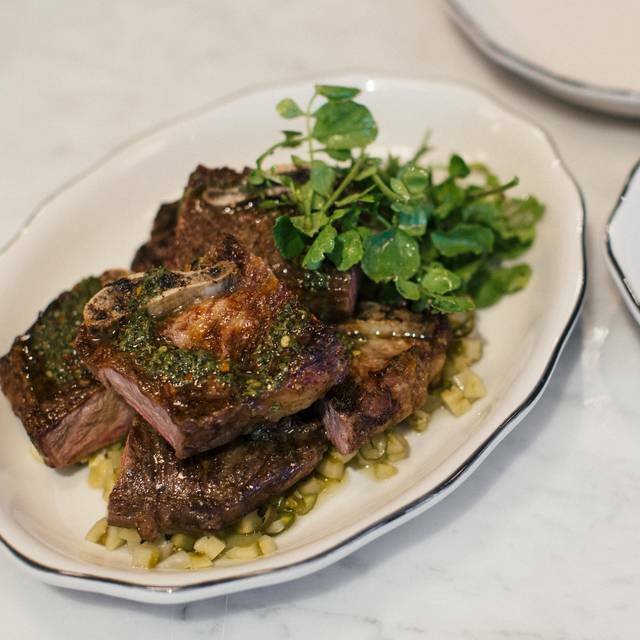 Food is always good at Porteño. Although, where are the sides we loved i.e. Brussels sprouts and potato fritas. Also, condiments are not accompanied with meat dishes. Ambience is quite loud, not appropriate for intimate dining but ok for dinner party’s. Service was attentive- we were celebrating a friends birthday and they accomodated our requests made at the time of booking. 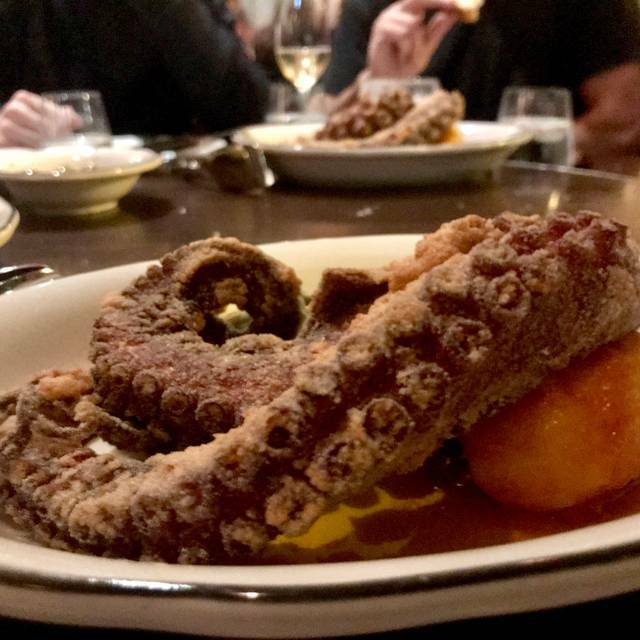 Our favourite restaurant in Sydney - knocked our socks off once again! Delicious food, amazing service and great atmosphere. I was really looking forward to going to Porteno. I’d heard so much about it. We had an early sitting on Saturday evening, they’d already ran out of butter to go with bread (you’d think a 2 hat restaurant would have butter) and one of the entrees we really liked the sound of wasn’t available. We went with the banquet, the special beef was tough. Rest of the food was fantastic but wasn’t value for money. If you’re paying big bucks you expect to be wowed. The restaurant is also very noisey, we couldn’t hear the waitress explain what each dish was. Maybe we went on a bad night, but I’m certainly not thinking of going again. good vibe, nice deco, good selection of meat cuts and wines. Great place overall but a bit on the pricey side. Food was excellent. The lamb was a huge serve so we took the leftovers home. Shared a fabulouse night at Porteno with my wife for our 31st Wedding Anniversay. 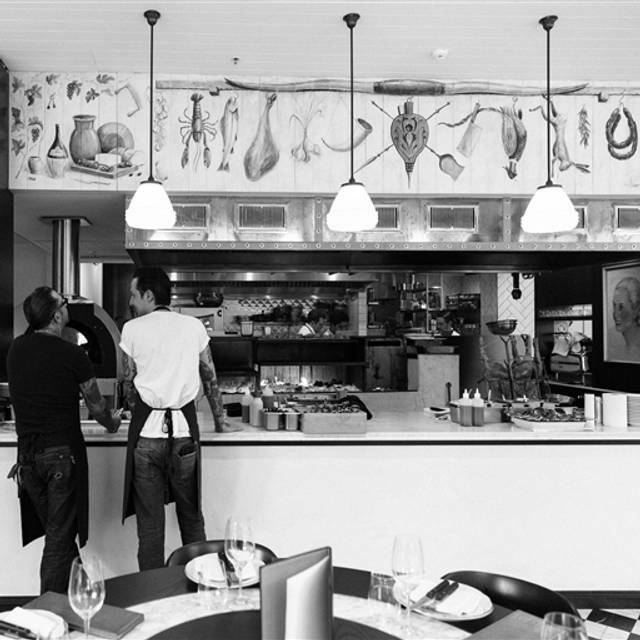 We've experiened the food and service of Elvis and Ben's other restaurants and Porteno is just as outstanding. We went for a work dinner and the atmosphere was great, the attention to detail and service was outstanding. We chose a set menu and couldn't have been happier, it was a shared menu and Chef's selection was perfect, there was ample amount of food and the timing of the food coming out was spot on (we had some of the group have to leave to deal with work during dinner and they were able to change the pace to match with who was at the table). Would recommend to a corporate dinner or nice night out with friends/significant other. Price point is on point with service and attention you receive. Can not wait to go back. Expected really great things from this place given the hype. The food is certainly nice but not exceptional for the menu prices. Nice environs but so noisy the four of us were exhausted from trying to hear each other over the music etc. The best steak I ever had. Would recommend to have the Wagyu skirt. A special birthday dinner, the food was all delicious (and we ordered quite a lot! ), staff friendly and attentive, amazing bbq action to watch. The music and general noise were loud as all surfaces were hard, other than that great! Came here after watching No Reservations, Bourdain brought me here! Amazing service and the food was to die for. The potatoes were the only thing that I didn't LOVE as we thought they would come out as crunchy fried ones however they were more steamed with sour cream which was still tasty. 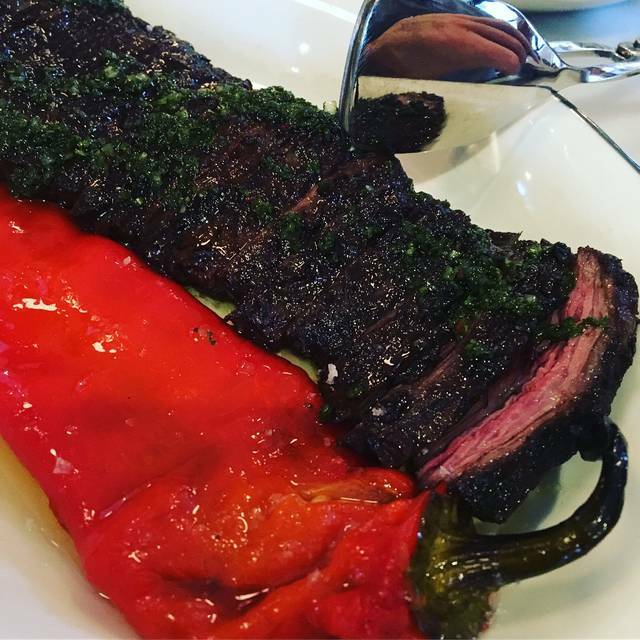 Churros left me speechless, and the skirt steak was so flavoursome and cooked to perfection. Our waitress was great too and provided great recommendations. Would definitely return!!! We were 6 and was placed on a very large round table which accommodates 10. Food was outstanding and the service was too. We were really well looked after and the flavours of each dish were amazing. If we were to be really picky, we would say we were just a tad disappointed that the mains all arrived at the same time. It didn’t allow us to enjoy one dish at a time, savouring each slowly, without rushing through before it all got cold. But that’s nit picking - it didn’t detract from a memorable experience which our overseas guest raved about. The noise was a loud music system at the bar: totally optional. lovley wait staff amazing food! some are more attentive then others though. Fantastic. We had a group of 9, and we were well looked after all night. 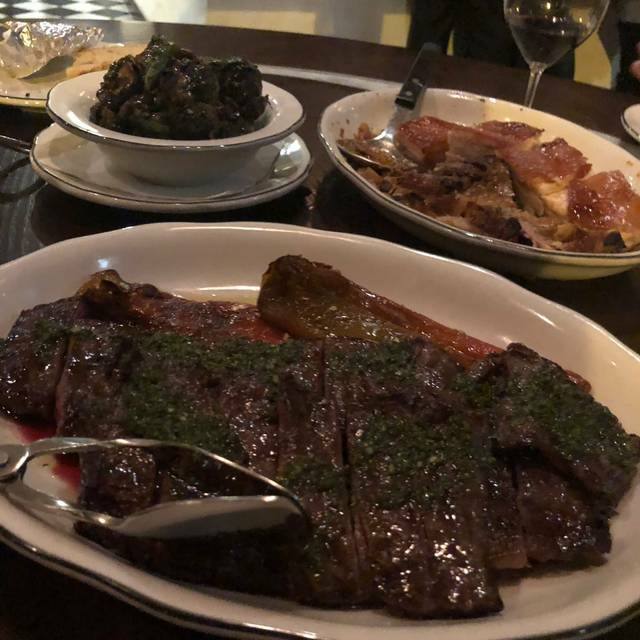 Porteno used to be our favorite restaurant, our recent experience was good but it wasnt as good as our previous experiences have been. Fantastic time as always at Porteno. Great food and really thoughtful wine recommendations. little bit expensive about the wine list, otherwise a very friendly service who always take care about yourself. The meat is excellent. Excellent food and incredible wait staff. We felt welcome and were so satisfied with our food.